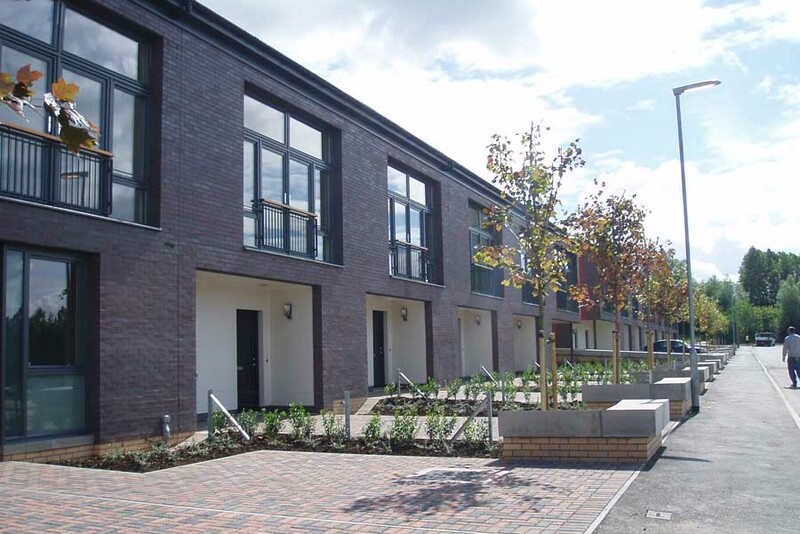 Alex Neil MSP – Scotland’s Cabinet Secretary for Infrastructure and Capital Investment – has presented this year’s Saltire Society Housing Design Awards at a high profile ceremony in Edinburgh. Architects Elder and Cannon were celebrating after scooping two of The Society’s prestigious gongs for their ‘Botany Phase 1’ project in the Glasgow’s Maryhill – including only the second-ever ‘Saltire Medal’, a special accolade chosen by 2011’s Guest Chair of Judges, Malcolm Fraser. Top honours in the Saltire Society’s new Scottish Government-backed ‘Innovation in Housing’ Award went to Rettie and Co. for their ‘Resonance’ funding model – a new approach to financing social and affordable housing schemes; areas the Saltire Society actively seeks to promote via the awards. 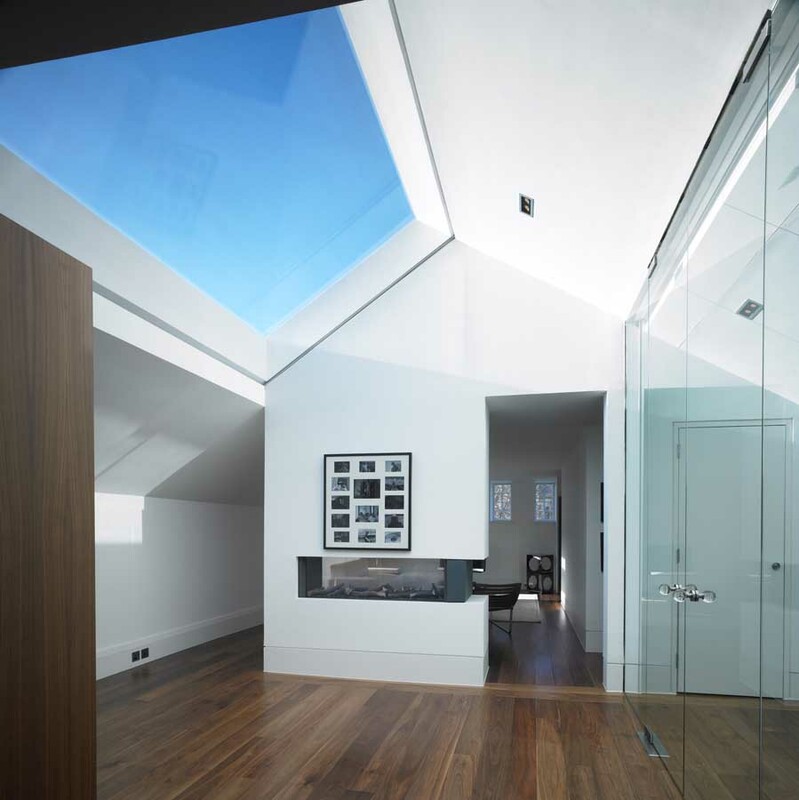 The awards panel found the Resonance model to be an ‘exceptionally innovative’ way of kick starting construction to provide affordable housing without the need for grant assistance. The model was developed by Rettie and Co and commissioned by Springfield Property Fund & Dunedin Canmore. The ceremony also saw Cameron Webster Architects awarded for ‘Craignish’; their stunning new-build private dwelling at Lochgilphead, which has already received plaudits from elsewhere in the architectural community. Several commendations were also presented, including recognition for the renovation/new-build of a house which hosted Boswell and Johnson on the remote Island of Coll; and for a project from Scotland’s first Housing Expo in Inverness by last year’s inaugural Saltire Medal winners – Rural Design. ‘Our backing for the Saltire Housing Awards recognises the significant role the Awards play in encouraging debate and raising aspirations for good design and the creation of successful, sustainable places. I am particularly proud to be also presenting the new Innovation in Housing Award this year as it encourages innovative thinking in procurement and construction as well as design’. 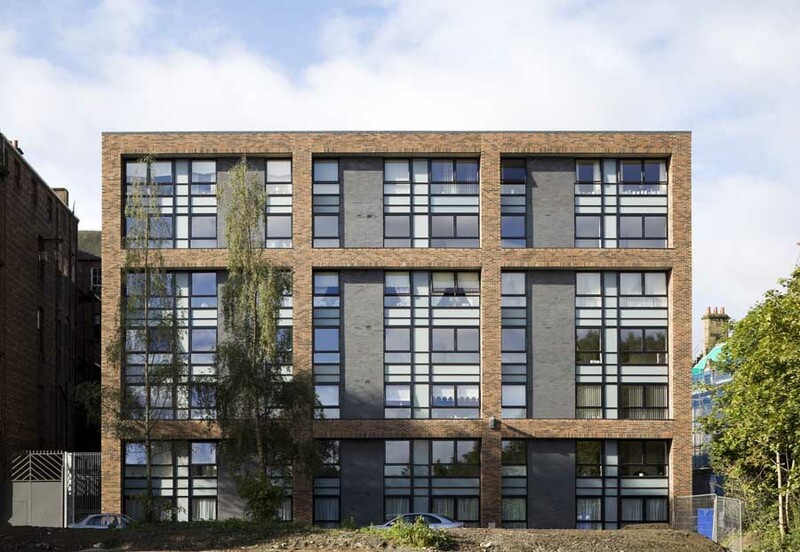 ‘Elder and Cannon’s housing in Maryhill shows that what’s at the heart of good building, is architecture. Placemaking and Urbanism are important concepts; and speaking to people, and the simple task of making a nice house for them, imperative. But this project shows that what draws all together is the art and the craft of architecture. This is building that is both strong and humane, its robustness at the service of those who live there’. The Saltire awards have been in existence since 1937, and are supported by The Scottish Government; Architecture and Design Scotland; The Chartered Institute of Housing; The Scottish Federation of Housing Associations, Homes for Scotland, The Chartered Institute of Builders. 2011 is the Society’s 75th anniversary. Saltire Society Housing Design Awards Guest Chairman Malcolm Fraser has announced a diverse awards shortlist for 2011, with the scheme enjoying another year of encouraging submission numbers. The society has also revealed that Scottish Cabinet Secretary for Infrastructure and Capital Investment – Alex Neil MSP – will present the gongs at the 74th annual ceremony later this year, after the Scottish Government choose the Saltire Scheme to inaugurate its new Innovation in Housing award. 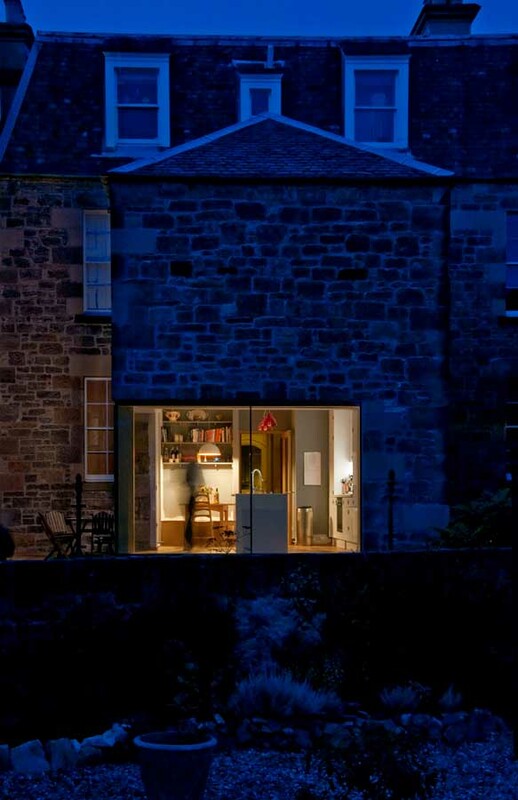 The Society stated its delight at sustaining healthy submission numbers from 2010, with schemes as remote as a striking renovation/new-build on the Island of Coll by WT Architecture; and as diverse a structural window insertion by Konishi Gaffney in Edinburgh both making this year’s cut. 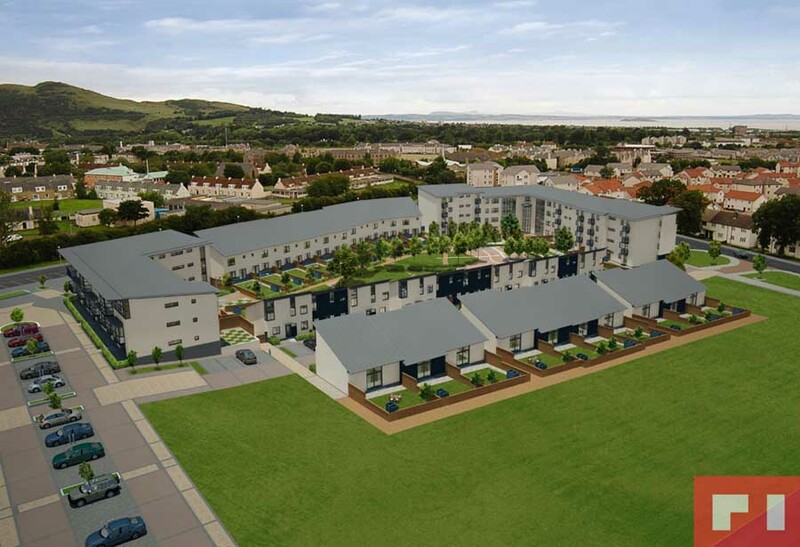 Two schemes from Scotland’s first Housing Expo have also made it through to the final judging. 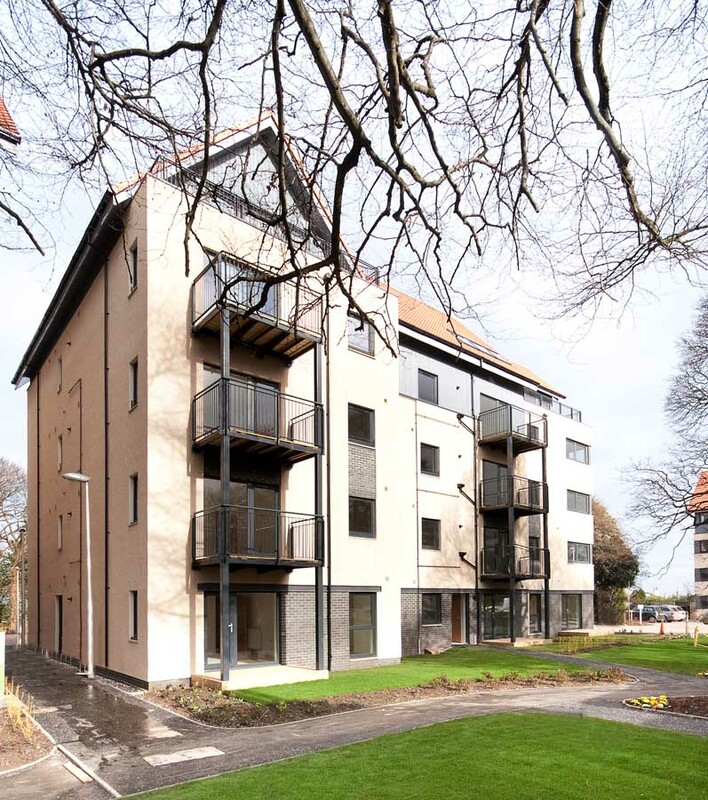 The Society also reported that nearly half of the shortlisted schemes were affordable housing or regeneration initiatives, a progression that allies with their Housing Design awards’ mission to encourage better quality housing and neighbourhoods for everyone in Scotland. The inaugural shortlist for the new Innovation in Housing Award has also been revealed, and includes examples of innovation in the funding of affordable housing. 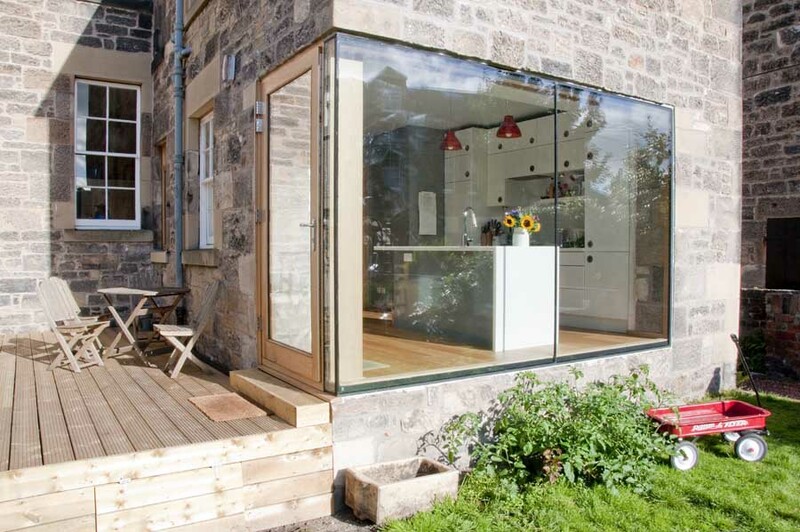 The award has been created to encourage original thinking in housing design and delivery in Scotland. “Given the difficult times we are in I’m encouraged to see that, alongside all the initiatives and good-practice partnerships we see ongoing, good, simple, people-focussed architecture adds real value to homes and communities”. The Resonance Funding Model – Rettie & Co. Commissioned by Springfield Property Fund & Dunedin Canmore. The Saltire awards have been existence since 1937, and are supported by The Scottish Govt; Architecture and Design Scotland; The Chartered Institute of Housing; The Scottish Federation of Housing Associations, Homes for Scotland, The Chartered Institute of Builders, and. 2011 is the Society’s 75th anniversary. The awards will be announced at a ceremony at the Point Hotel, Edinburgh on 23rd November 2011. 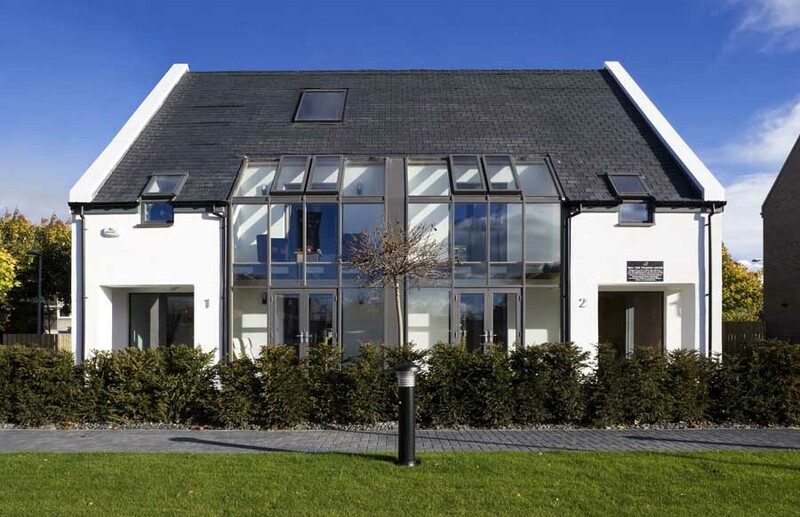 The Saltire Society Housing Design Awards Panel has extended the submission deadline for the awards for a second year running – to accommodate continuing interest in the scheme. Scotland’s oldest design awards scheme has already announced the Installation of Malcolm Fraser as the 2011 Annual Chair, and a new Innovation in Housing Award and cash prize – funded by the Scottish Government. The new deadline for submissions to the Awards is Friday 6th May 2011. The 74 year old awards are riding high after a massive increase in submissions last year, and has undergone several changes in the last two years that the judging panel has said it hopes will help ensure continued longevity for the scheme. 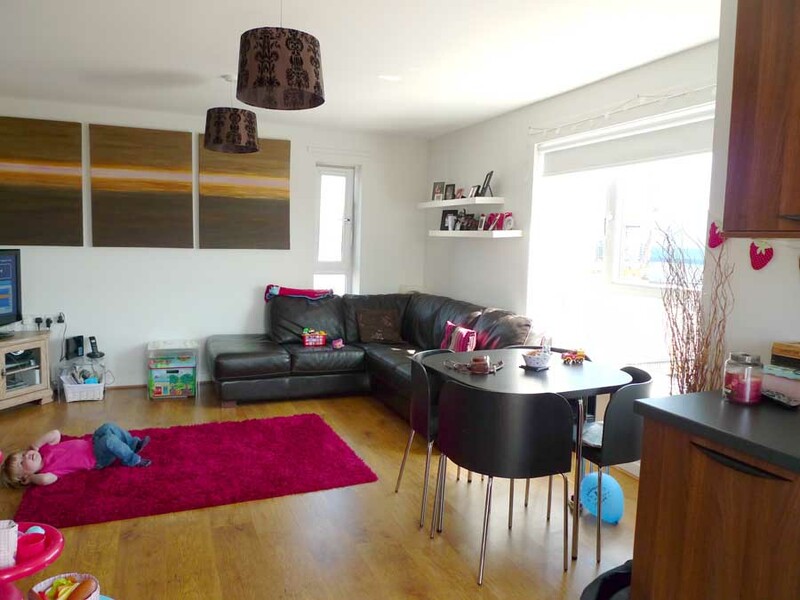 All housing completed in Scotland in 2009 and 2010 is eligible for submission. “We are delighted with the number of enquiries we have received about the awards since our call for entries went live three weeks ago. We know there will be potential entrants out there who may have left it to the last minute to enter, or have been caught out by all the Holidays, so we hope an extra week will give people time to get something in to us. With Malcolm Fraser in as our second-ever annual chair and two special awards and cash prizes, we are confident that we have put together another great proposition for potential entrants this year, and I encourage all who can to consider submitting to the scheme”. 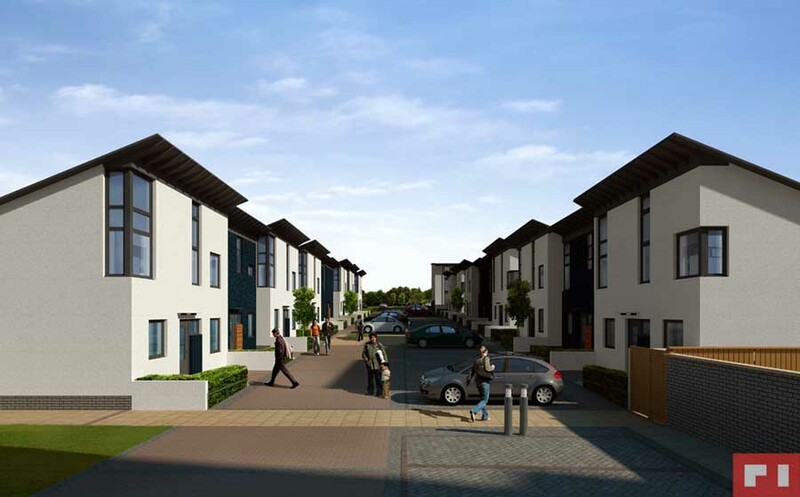 The Housing Design Awards are presented by the Saltire Society, and are part of a suite of awards presented by the society every year in various disciplines and cultural areas. The Society seeks to preserve all that is best in Scottish tradition and to encourage new developments which can strengthen and enrich the country’s cultural life. Scotland’s oldest design awards scheme – The Saltire Society Housing Design Awards – has launched its 2011 Call for Entries with the announcement of a brand new, Scottish Govt-backed ‘Innovation in Housing’ Award, and the news that Malcolm Fraser, one of Scotland’s best known and most outspoken architects, will become only its second ever Annual Chair. After one of the most successful years in the awards’ history in 2010, the Saltire Society’s standard bearer for Housing Design, Master-Planning and Place-making is going from strength to strength, receiving a ringing endorsement from the Scottish Govt. 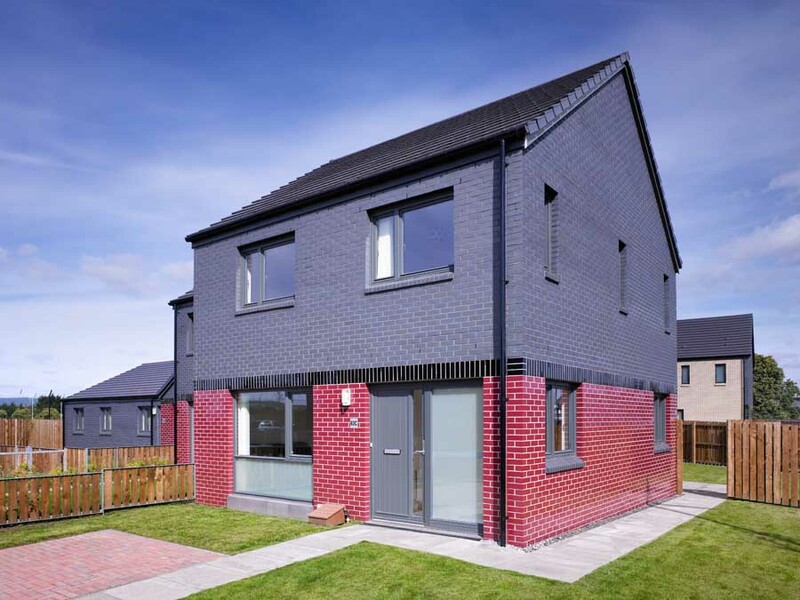 Alex Neil MSP, Scottish Minister for Housing and Communities, has decided to inaugurate a new award through the society; the ‘Innovation in Housing’ award will encourage original thinking in housing design and delivery in Scotland. The award comes with a cash prize and is intended to complement the Scottish Government’s vision for future housing policy and to put forward new ideas for debate and possible implementation. The Saltire Society has also announced that Malcolm Fraser will succeed John McAslan to become only the second-ever holder of the Housing Design Awards Annual Chair. Malcolm Fraser is one of Scotland’s highest profile and most respected architects, whose practice’s recent work includes Scottish Ballet’s new Headquarters in Glasgow – while their commission for the Highland Housing Fair won the public vote as the most popular project at the event. He is now also set to select the recipient of the second-ever Saltire Medal and Cash prize, which was last year awarded to Rural Design from Skye. “It is a very positive move indeed on behalf of the Scottish Government to choose to inaugurate a new innovation award through the Saltire Society. 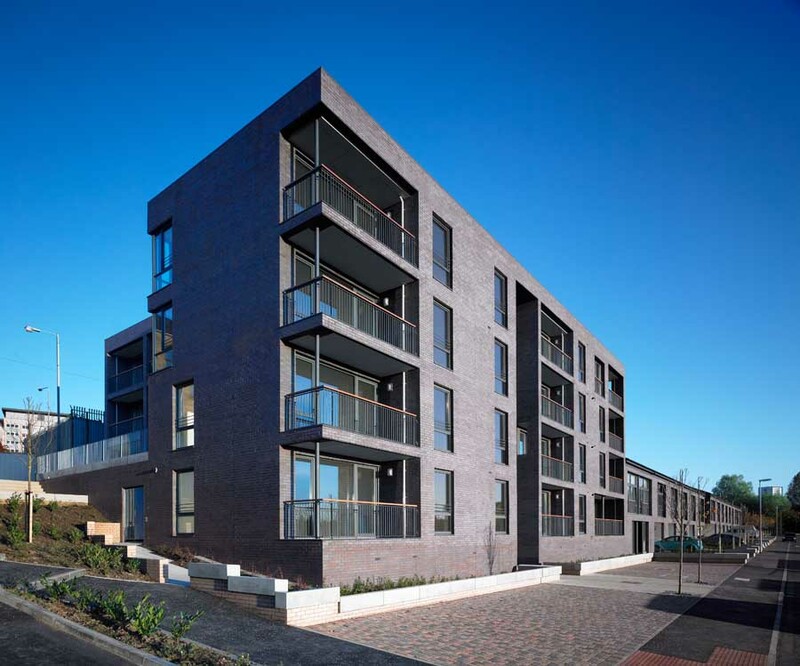 It is an award that dovetails beautifully with the Housing Design Awards, and its emphasis on innovation in housing design, new technologies, procurement and placemaking is an approach which this panel believes should be actively rewarded and encouraged. The awards are one of twelve awards run by the by the Saltire Society. They are open to all house-builders, developers, housing associations and practising architects who have completed projects in Scotland over the last three years, and it is hoped that commissions from last year’s Highland Housing Fair will provide a particularly intriguing challenge for the Panel in 2011. The awards are supported by The Scottish Govt., Homes for Scotland, Architecture and Design Scotland, and The Chartered Institute of Builders. 2011 is the 75th Anniversary of the Saltire Society. The Society will be holding a number of events all around Scotland to celebrate the work the Society has achieved since its founding in 1936. Todlaw Supported Housing, Duns, Borders Region. Glenboig Cottage, Fintry Studio KAP Architects / R G Chalmers Ltd.
A’Chrannag, Rothesay Gokay Deveci Chartered Architect / Stewart & Shields Ltd.
Succoth Heights, Reiach and Hall’s project for AMA (New Town) Ltd. at Succoth Avenue in Edinburgh was awarded both the Saltire Society Housing Design Award 2004 and the coveted Chartered Institute of Builder’s Good Building Award 2004. Mike Underwood, the CIOB Scottish Chairman, presented the Good Building Award 2004 to Dr Ali Afshar the commissioner and builder – AMA (Construction) Ltd – of Succoth Heights. 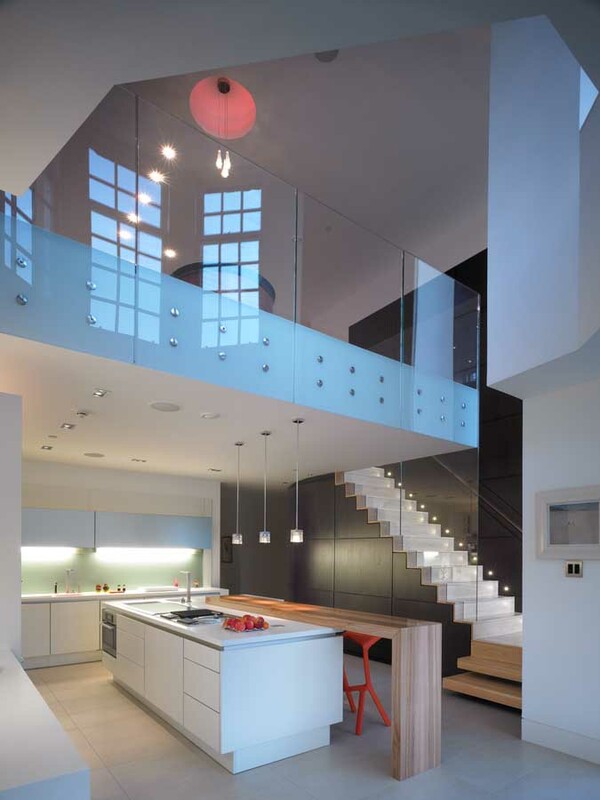 1 Succoth Avenue realises – for Neil Gillespie – ‘a long dreamed of opportunity to explore the making of contemporary homes which can stand comparison with the quality of Edinburgh’s unparalleled traditional city living’. 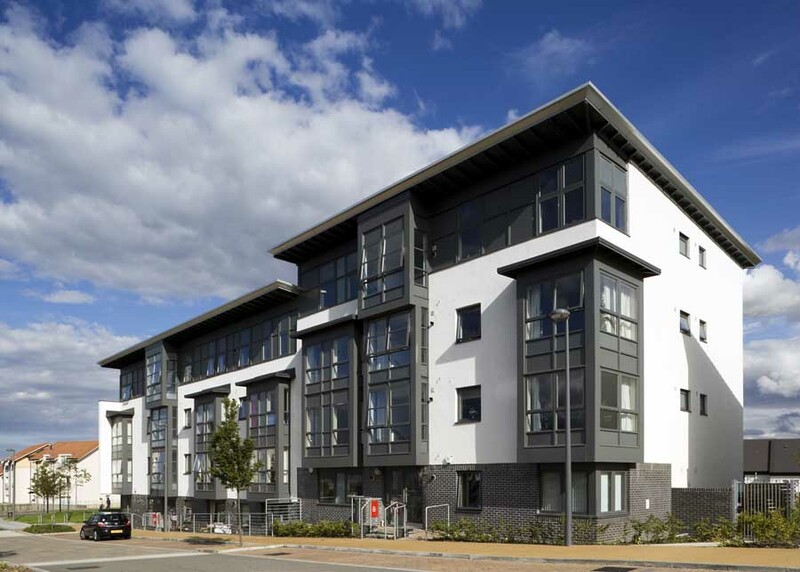 1 Succoth Avenue – Scottish Design Awards winner, Chartered Institute of Builder’s Award winner and now Saltire Society Housing Design Award winner. The announcement of the winners of this year’s Saltire Society Housing Design Awards will take place on 7 Nov 2002 at The Lighthouse, Mitchell Lane, Glasgow. The awards will be presented by Dr Elaine Murray, MSP, Deputy Minister for Tourism, Culture and Sport and the prize giving will be followed by two lectures and a discussion. Gordon Benson, Benson & Forsyth Architects, the designers of the Museum of Scotland and Jonathan Woodroffe, S333 Studio in the Netherlands will talk about their work and housing design. The Saltire Society was established in 1936 in order to conserve and promote Scottish cultural life. 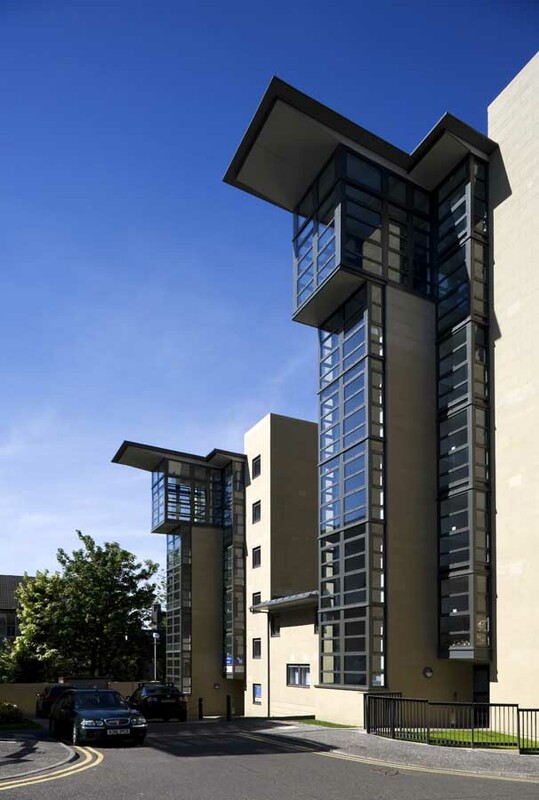 The founders, were strongly influenced by the work of Sir Patrick Geddes and under the leadership of Robert Hurd, Geddes’s son-in-law, Saltire set out to improve the quality of the built environment. In 1937 they established a Housing Design Award that, with the exception of the war years, continued and developed to reflect the changing concerns of the time. 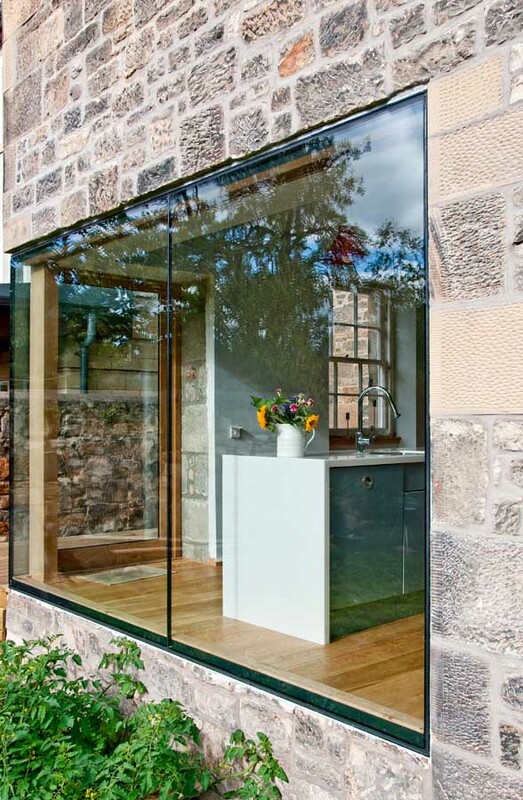 Hurd was keen that new homes, whether rural or urban, respected Scottish design traditions. Today’s panel rewards architects and developers producing new homes that have a strong relationship to their environments and involve successful ‘place-making’. Currently panel members are particularly keen to promote the development of a more thoughtful approach to the layout and design of private sector suburban developments. 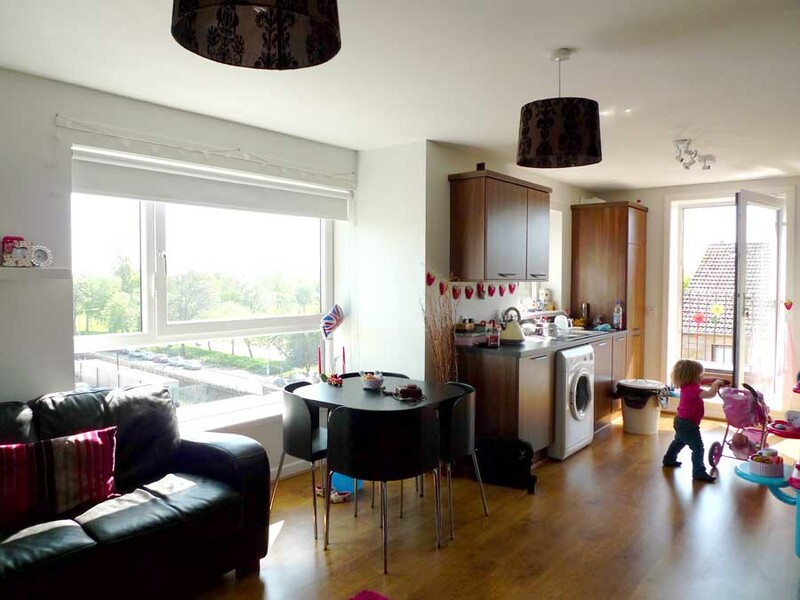 The panel also look for innovation in the planning, construction, energy efficiency of new homes, as well as encouraging the creation of affordable homes in areas where the market has failed to deliver.